Holsboer Vacations has an Alliance with Easy Holidays, offering affordable timeshare holidays to our guests. You can view the resorts available for our use on the Resorts by Region menu above. THE TOP 5 RESORTS BOOKED IN 2018. TIMESHARE FAQ’s – Please read before you request a booking! 1. What type of resorts can I book at through Holsboer Vacations? You can book at any of the Holsboer managed resorts or you can choose to use our affiliation to Easy Holidays, to access their extensive timeshare portfolio. 2. Where do I find out information on my desired holiday resort or destination? 3. Is my time slot and resort request guaranteed? 4. Who do I speak to when I want to make a reservation? Contact the Easy Holidays Member Services department on 0861 003 279 or complete the online request form and you will be contacted with availability. Alternatively email Holsboer@Easy-Holidays.co.za for assistance. We recommend however that you use the online request form. 5. How is my reservation confirmed? 6. Can I book for 1 nights’ accommodation? Unfortunately, you may not book accommodation for a night or two, timeshare accommodation is owned in one-week modules, you may therefore only book a full 7 day holiday. Many timeshare resorts allow us to split the full week into a midweek (Mon > Fri) and weekend (Fri > Mon). During school holidays (peak season) a full week may not be split into midweeks and weekends. 8. How many people can I take on holiday with me? Accommodation is available in a variety of sizes, your reservations consultant will advise of availability and which is best suited to your needs. Please note that resorts will under no circumstances allow the maximum occupancy to be exceeded. Guests in excess of the unit occupancy will, unfortunately, be turned away. 9. I am a pensioner, do I qualify for a discount? 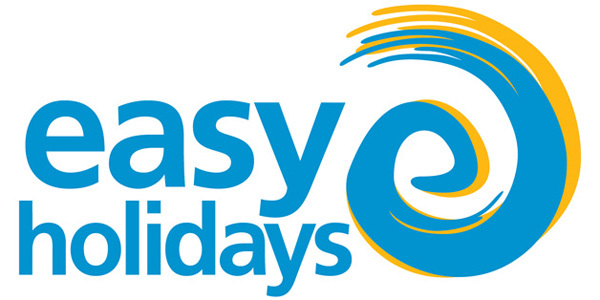 Pensioners now get a 50% discount on midweeks booked at Easy Holidays. 10. Can I book an overseas vacation? Yes, contact an Easy Holidays consultant on 0861003279 to assist you with your request – international exchange fees will apply. 1. Make sure you are familiar with the booking process and rules. 3. You can also email Easy Holidays at Holsboer@easy-holidays.co.za to make a timeshare reservation or complete an online reservation request (Timeshare resorts only). We recommend you utilise the online reservation request form.